This week we had the privilege of interviewing the great revolutionary and philosopher Karl Marx about the phenomena of Trump, Brexit and the general state of capitalism today for our publication The Revolting Masses. As usual, Marx was enlightening and full of optimism about the future. Here is the interview. The Revolting Masses: Mr Marx, welcome. It’s an honour to talk to you. 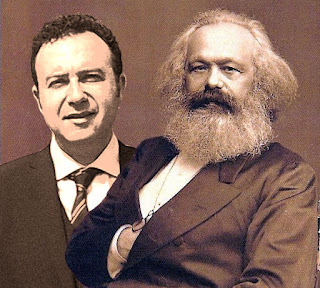 Karl Marx: Thank you, but call me Karl. I was fascinated by this article in Foreign Policy arguing that it’s time for the elites to rise up against the ignorant masses. I thought to myself ‘yes! This is exactly what we need now.’ I am fed up with all this talk of democracy, listening to the voice of the people and respecting popular sentiments; all at the risk of paralysing Western societies. Let’s be honest about it, people are too stupid to understand what’s good for them and we, the elites, have a responsibility to guide them and, when they can’t be convinced, we need to find ways of making them listen to the voice of reason. But how? You can learn everything you need to know about the EU referendum in the United Kingdom by talking to just two people in London. The taxi driver and the millennial entrepreneur type person. 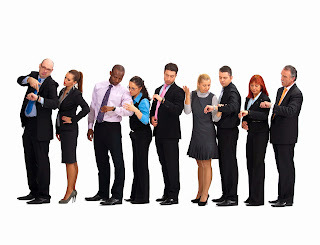 They’ve never met, the taxi driver doesn’t hang out in trendy places and the millennial entrepreneur type person uses Uber instead of traditional London cabs, but by talking to each for ten minutes I gathered enough quotes to allow me to write knowledgeably about this debate that has inflamed passions on this small island. From Roger Moore in The Man with the Golden Gun encountering a belly dancer in an ‘exotic’ Orientalist nightclub to Chuck Norris storming through civil war Beirut to rescue American hostages, Hollywood has had a tortured relationship with Beirut. Its depictions of the capital have almost always been widely inaccurate, distorting the geography and character of the city. But this is about to change with the upcoming release of a major Hollywood production set in Beirut, The Torn Identity. 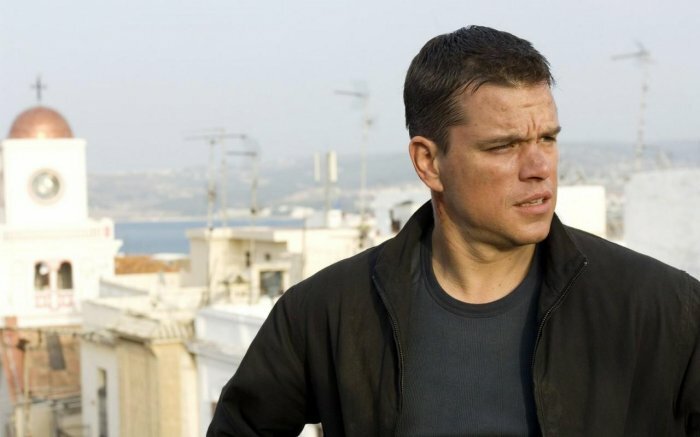 The Torn Identity promises a more honest and authentic representation of Beirut and the lives of its inhabitants, in a spy action film that will reportedly star Matt Damon in the lead role of Jason Torn. Gone are all the Orientalist clichés and lazy depictions of a lawless war-torn city, instead The Torn Identity will present a realistic depiction of the vibrant metropolis, enlivened by tastefully- done action scenes. For outsiders, Lebanon is known for its excellent food and lively night scene and, less fortunately, for its recent turbulent history. Much less known however is the country’s passion for conceptual art which borders on the obsessive. Conceptual art groups are household names in Lebanon and they are treated like celebrities in this small country. Little is known of this phenomenon outside the country due to the Lebanese reluctance to advertise or promote themselves or their culture abroad. As a result, the thriving conceptual art scene has escaped the attention of international media. The uncontested queen of the conceptual art scene in Lebanon is Haifa Wehbe, a pseudonym for a collective made up of 32 artists who alternate in playing the role of ‘Haifa’, seemingly a seductive pop singer but in reality an elaborate artistic project that was started nearly two decades ago. ‘Haifa’ has spawned many imitators over the years, which is a testament to the group’s success and popularity. 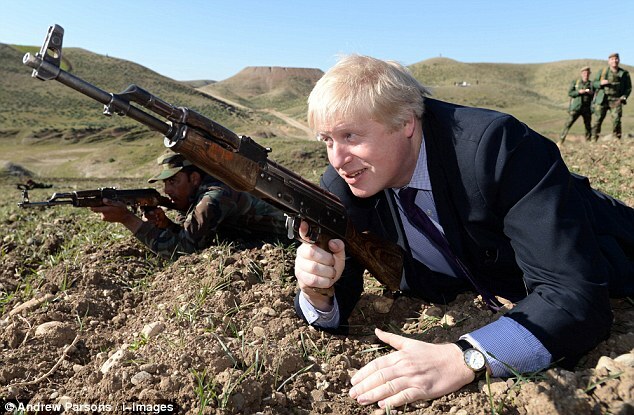 The newly-elected British government has announced plans to combat extremism by promoting British values. In the words of Home Secretary Theresa May: ‘What we’re talking about is the key values that underline our society and are being undermined by the extremists.’ Well, aside from the fact that she should have said 'are' instead of 'is', I am completely in agreement with her. We must not allow extremists to undermine our British values. What are British values though? I have a compiled a useful explainer about the core British values and identified the ways in which dastardly extremists are trying to undermine those cherished pillars of British culture. This also doubles up as a guide to tourists to minimise friction during your stay here.